As an artist who moved out of New York City, I’m not alone in finding new energy, inspiration and freedom. My move was from Brooklyn to Asheville, North Carolina. But when I noticed multiple long-established New York galleries also making such moves, it surprised me. Don’t galleries have to stay close to collectors? According to four dealers I spoke to who had moved out of the city, the cost of operating a gallery in New York City was a major factor for everyone, though lifestyle was also a factor. Says Monya Rowe, of Monya Rowe Gallery “Sadly, NYC is killing itself with all the rent hikes.” Rowe ran a gallery in Williamsburg, Chelsea and the Lower East Side for 12 years before she relocated to St. Augustine Florida in 2015. There are a million meaningful reasons to operate an arts business, from creating revelatory art experiences for the public, to a commitment to a tradition, to the love of making hand-crafted objects. But at the end of the day, if it is a business (and not, say, a non-profit), a major purpose is to make money to pay for the expenses of living. And if the purpose of the businesses’ earnings is to pay for our personal expenses, why then is it so important to keep the business financial transactions separate from our personal ones? The reasons are simple. It protects you from tax trouble and legal trouble. And it’s the law. Here is an example to illustrate the tax trouble scenario. 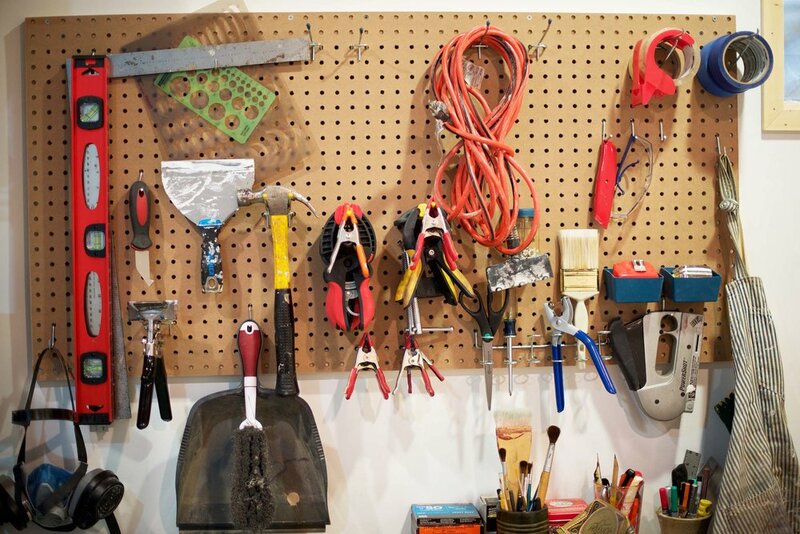 Last year you vowed to get your stuff in order. Then suddenly the tax deadline was upon you, and you scrambled through the process, and weren’t as careful as you intended to be. You suspected you should have been paying estimated quarterly taxes all year, but didn’t, and now your tax bill is surprisingly high. You meant to set some money aside in a retirement account, but that shocking tax bill meant you didn’t have any cash to do it. You suspect that there were deductions you missed. Frustrated with President Donald Trump’s first four weeks in office? So far, he’s rolled out a sloppy and disgraceful travel ban on Muslims (notably omitting countries he has business ties to), and used taxpayer money to pay for his sons’ jaunts to other countries to promote Trump family businesses. His presidency has been rife with conflict of interest but he has not released his taxes, so there remain few ways to prove it. 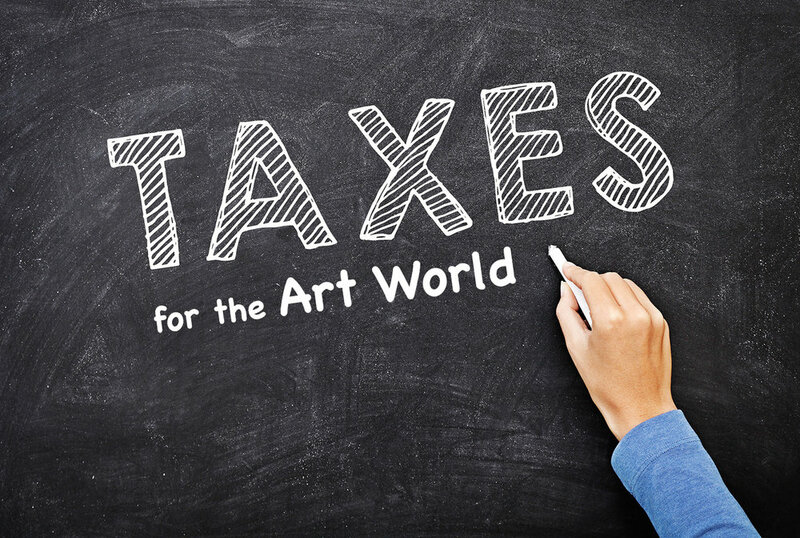 It’s not surprising, then, that a lot of talk has surfaced among artists and progressives about not paying income tax this year in protest of the Republican administration’s policies. Is this a good idea? The short answer is, “No.” It is a very, very bad idea that’s not only misguided and dangerous, but will be absolutely ineffective. Nobody likes filing taxes. But thinking ahead and getting your documents lined up reduce the stress of the process. Here are some key ways to prepare yourself for tax season, and get you ready to sit down to your own tax prep software or deliver an organized package to your tax preparer. 1. Download a 2016 tax year organizer. There are many available online. Mine is here. This will be your guide and checklist, and will help you see what you still need, and tell you when you’re done. Follow this guide. Every accountant has a horror story about someone who, in the attempt to save themselves time, doesn’t read the organizer carefully, and causes no less than six follow up phone calls to chase down the information. Believe me when I tell you that a busy accountant in the heat of tax season will charge you extra for that kind of hand-holding. If you want to save yourself time (and money) on the tax process, have these materials fully prepared before heading to your accountant.